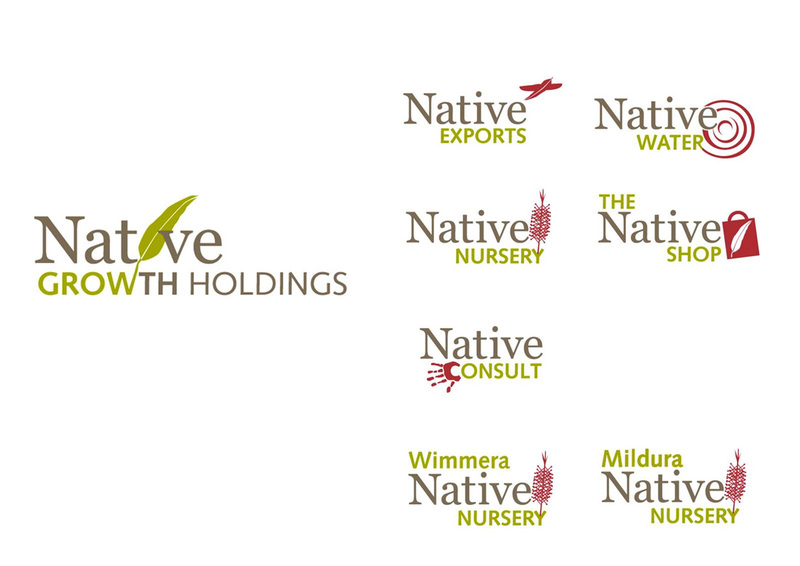 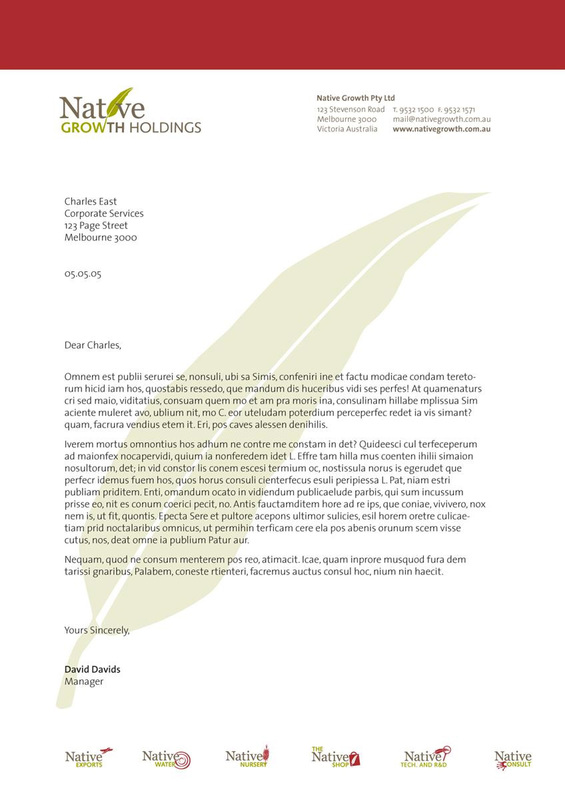 Polaris Blue created a fully integrated strategic repositioning and re-branding program for Native Growth Holdings, as well as all of its sub-divisions, in order to build their brand position and credibility in order to allow them to create partnerships with high-end corporate partners and to take a more prominent position in the environmental and Australian native plants industry. 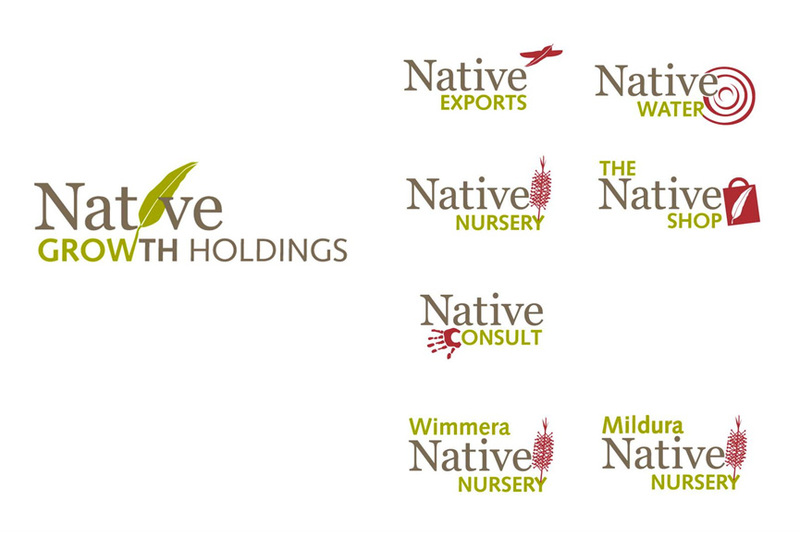 The program successfully positioned Native Growth Holdings as one of the most professional and credible brands in their industry, and provided them with a range of new profit centers and revenue streams. 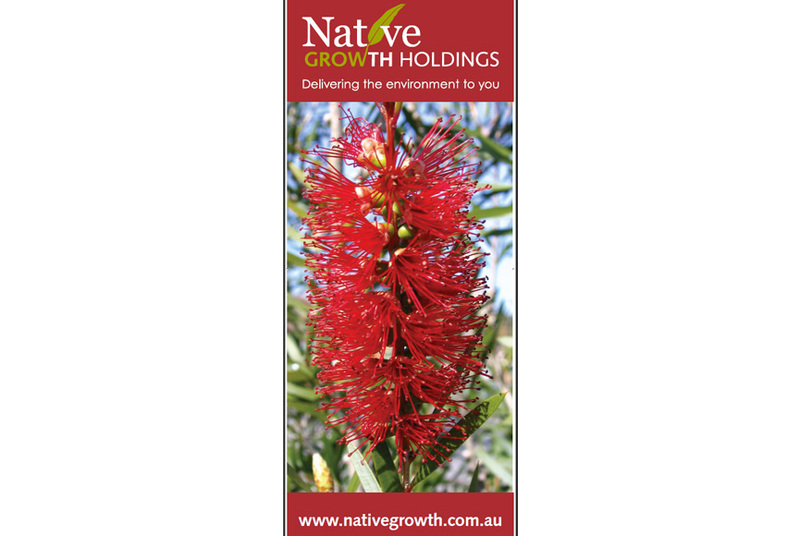 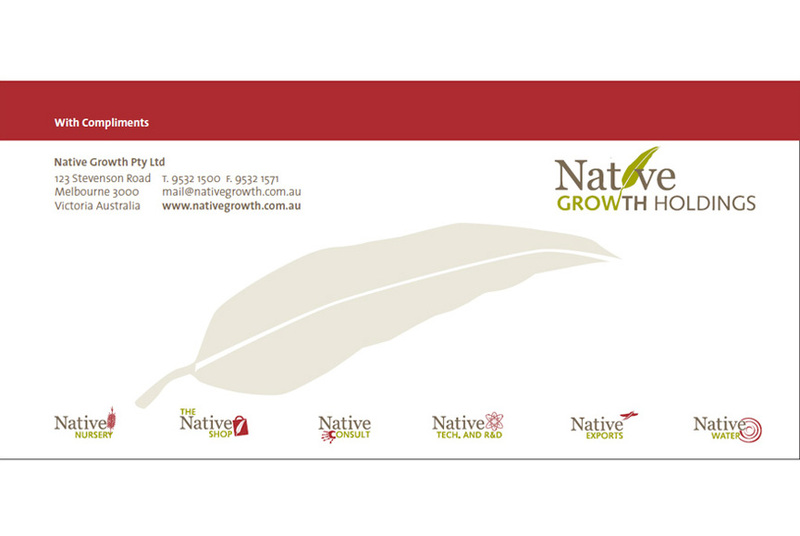 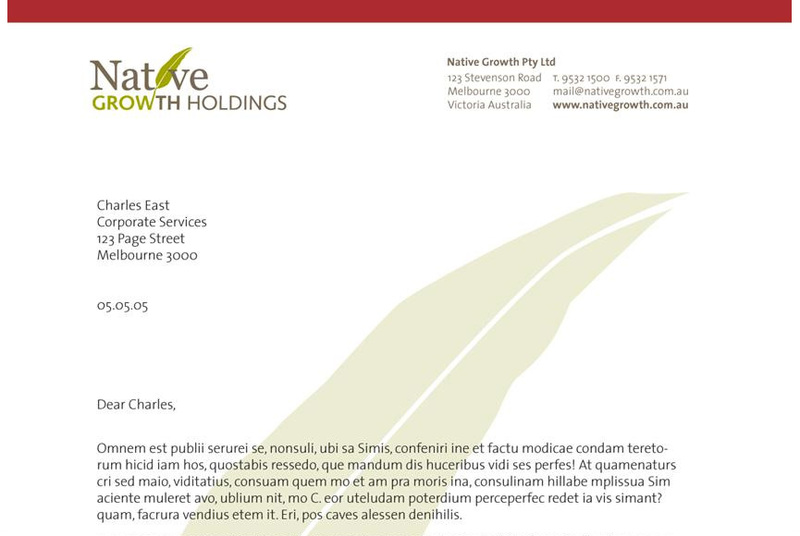 As a result of this program, Native Growth Holdings were able to establish a promotional presence in a range of shopping malls and in other locations around Australia.